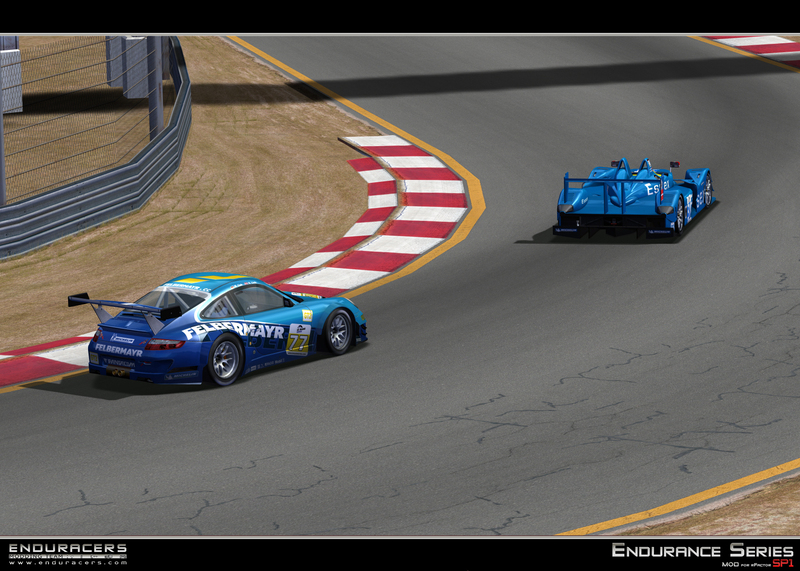 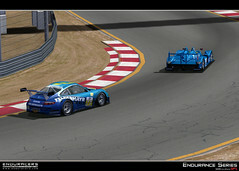 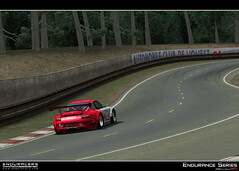 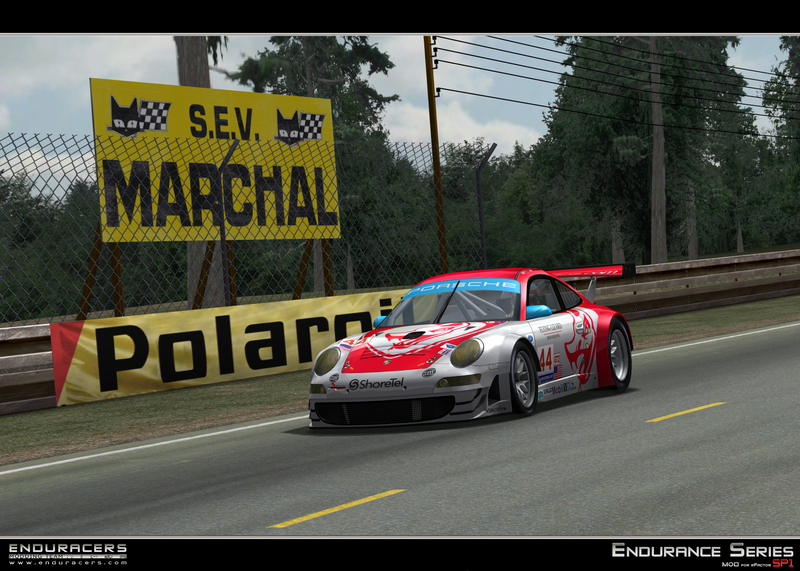 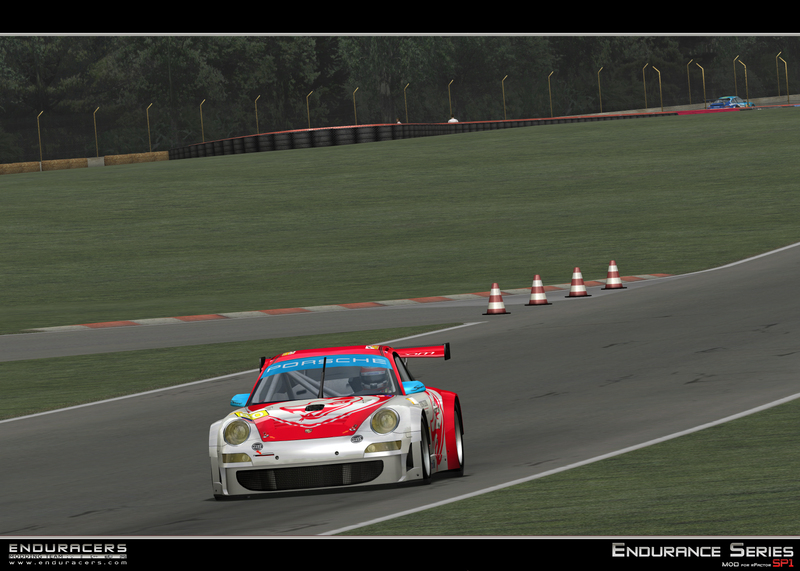 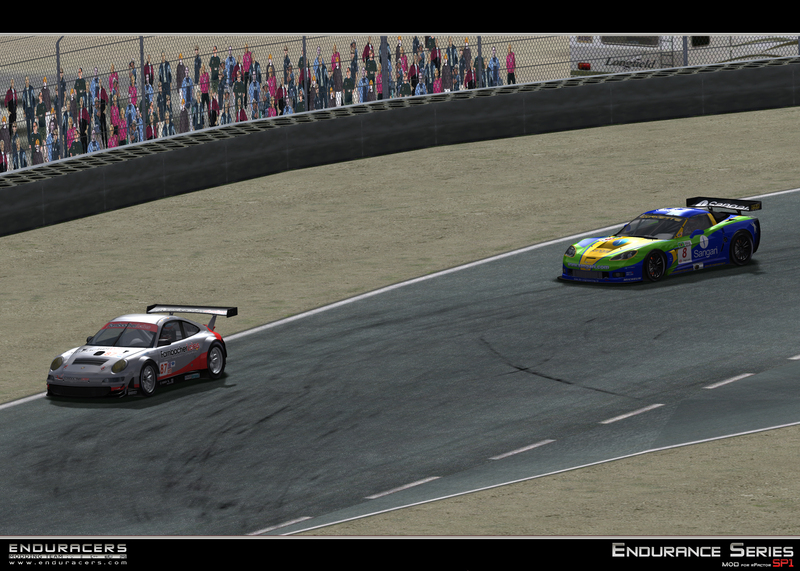 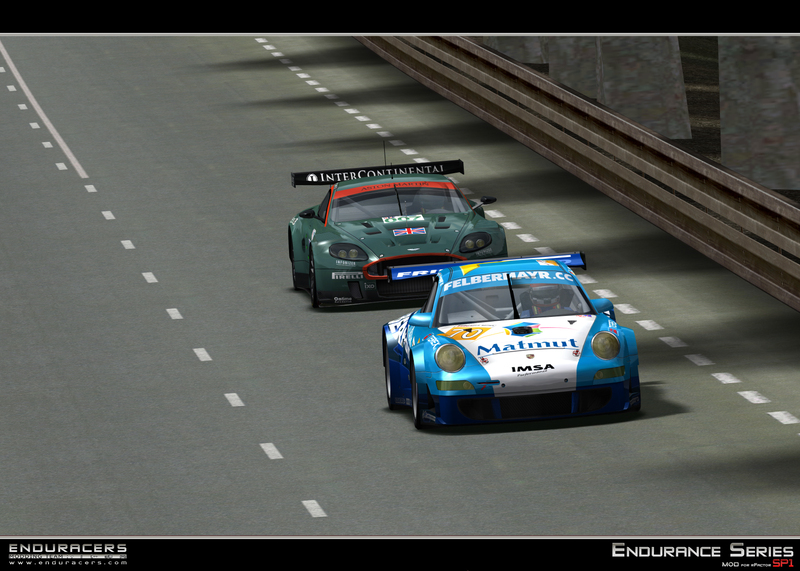 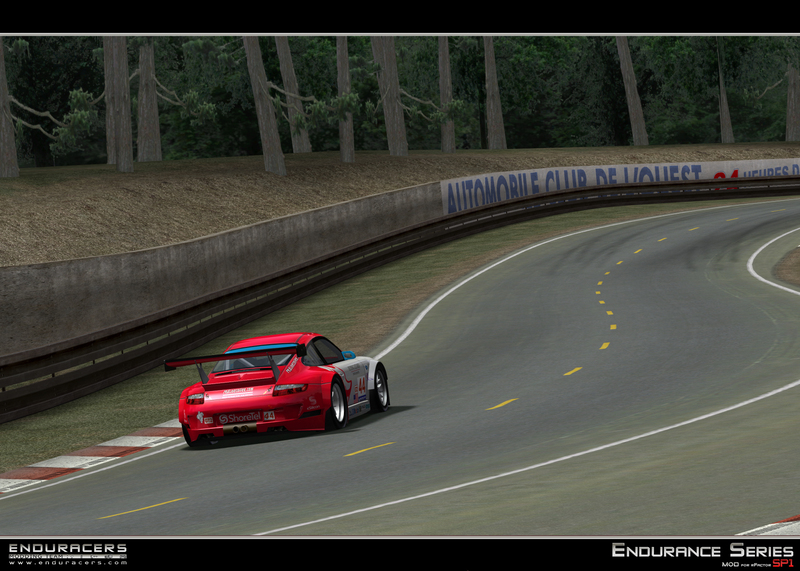 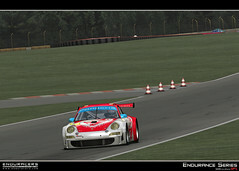 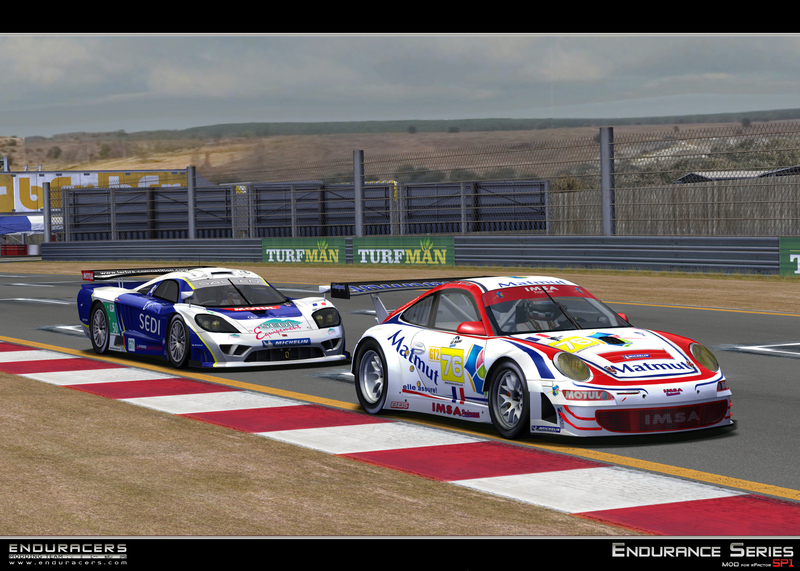 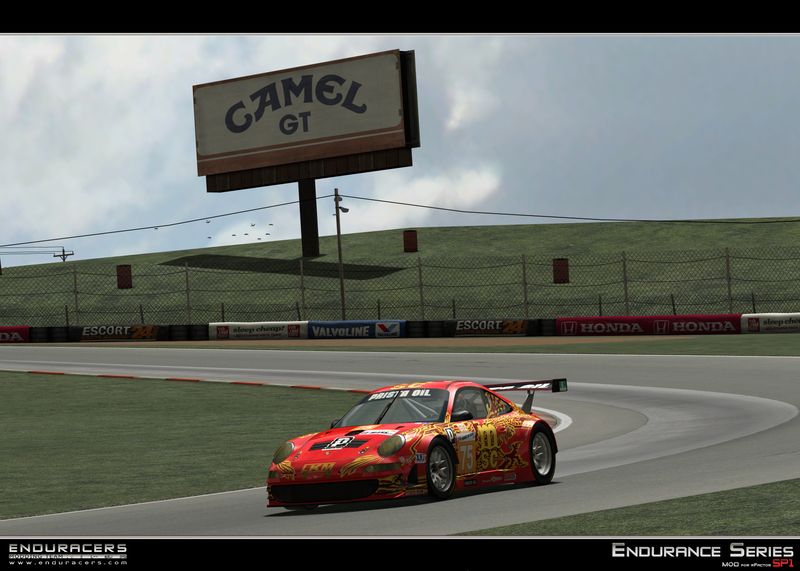 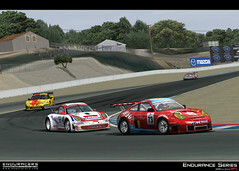 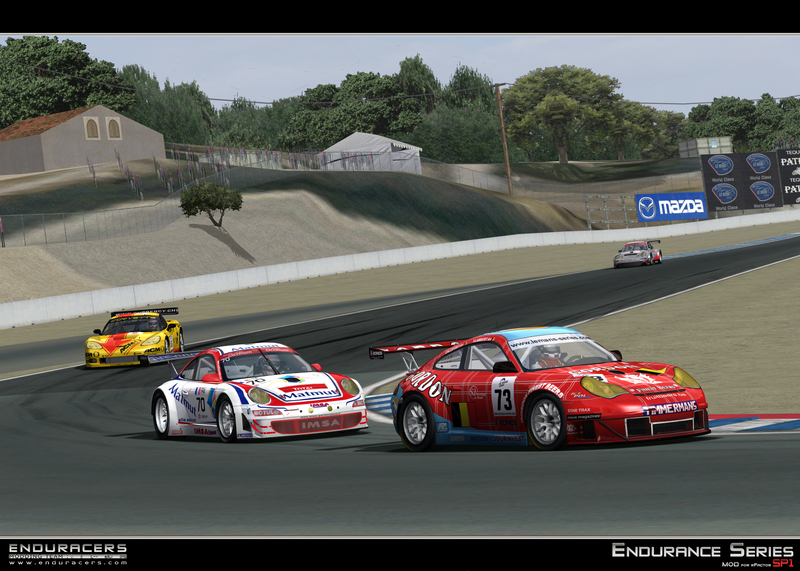 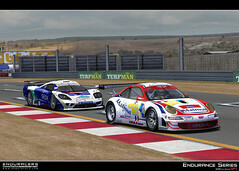 EnduRacers team is pleased to show you some screens of the improved Porsche 997 RSR, running the 2009 aero configuration kit. 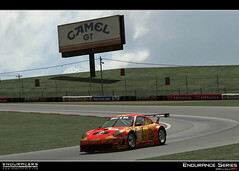 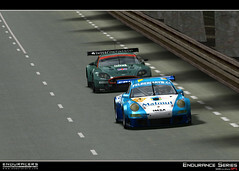 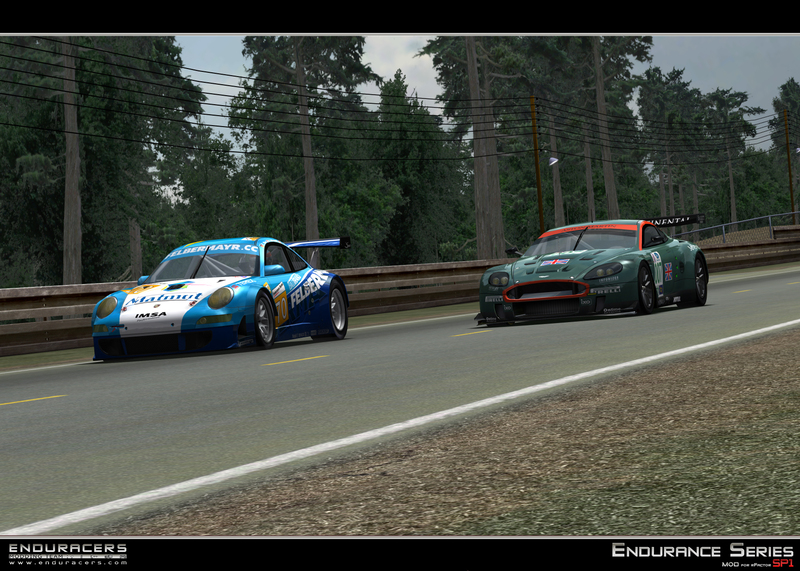 The mod Service Pack 1 will include this new feature, and in addition all the 2009 skins of the car. 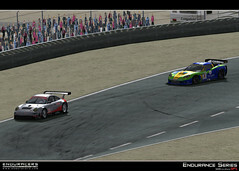 Stay tuned for...well...more news coming quite soon !